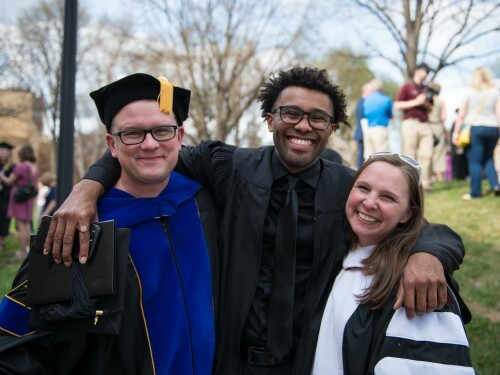 All the things that make Concordia a great place to start your degree also make it a great place to finish. 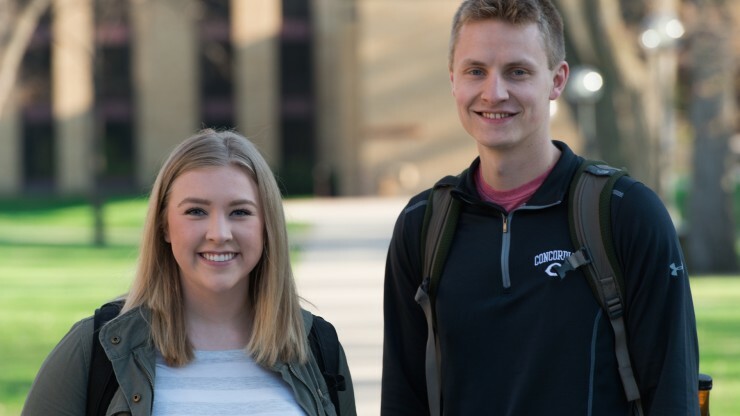 Being a transfer student isn't always easy, but at Concordia we will be there from step one to help make your transition as smooth as possible. From our local community and campus life to scholarships and financing, we will answer all your questions and concerns. Concordia will be home before you know it. Let's get started. 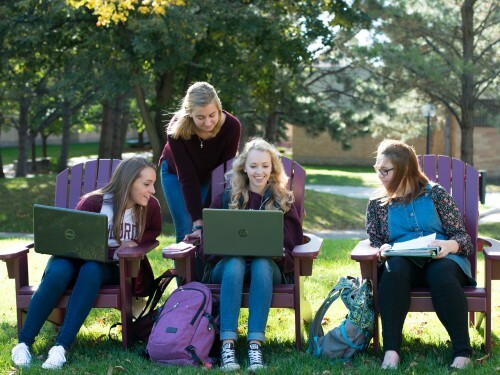 Submit your application to Concordia today. Follow these steps for a stress-free transfer. 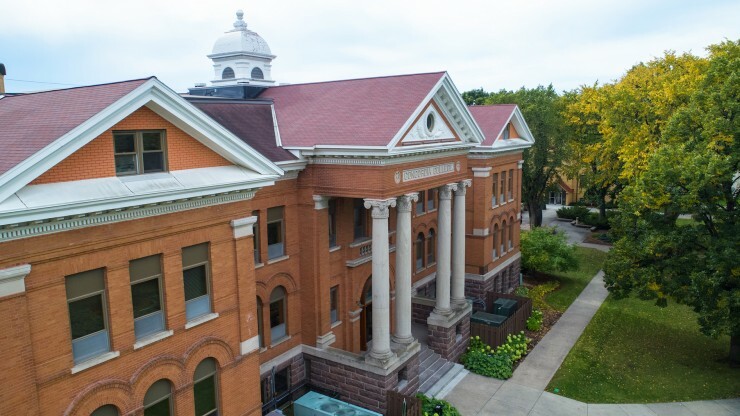 Get to know Concordia and our campus community. 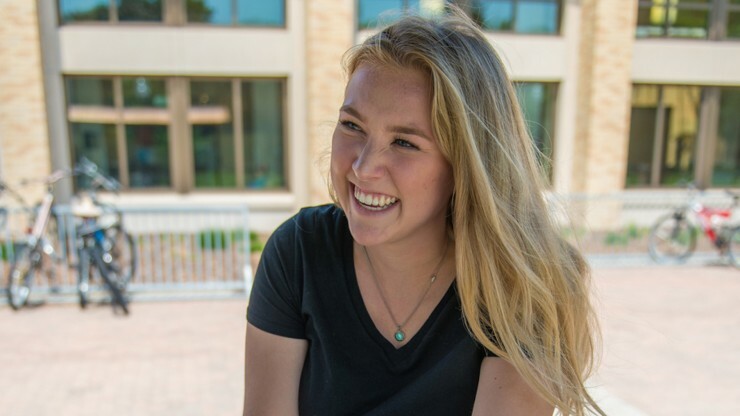 All admitted transfer students are eligible to receive between $7,000 and $18,000 in automatic scholarships. Explore all the programs and course offerings Concordia has to offer. 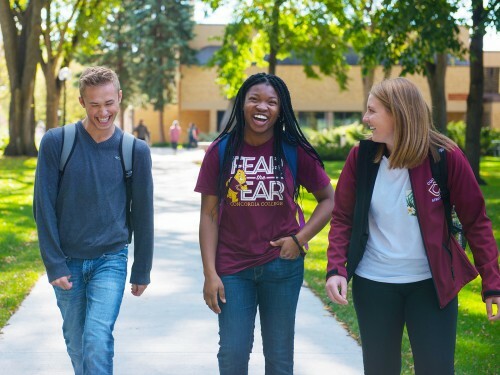 Experience Concordia firsthand by touring campus, sitting in on class and meeting faculty and students. Concordia has everything I was looking for in the college experience. More information to continue your transfer process.